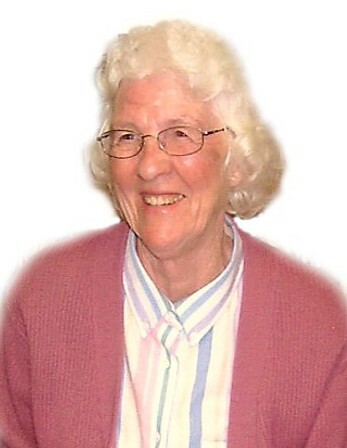 Mrs. Dorothy McDonald Bishop, 87, of Fayetteville passed away on Saturday, February 2, 2019. Left to cherish her memories are her daughters, Beverly Lemaster and husband, Kristopher of Snellville, Ga. and Lisa Rumsey of Yorktown, Va.; a sister, Janet Stone and husband, Foy of Winston Salem; a brother, Leo McDonald and wife, Pat of Lillington; five grandchildren, Kyle Johnson, Jordan Rumsey, Kristen Lemaster, Taylor Rumsey and Kaitlin Lemaster; numerous nieces and nephews; and a special friend, George Hardwick. The family would like to thank her special caregivers, Linda and Cheryl of Cape Fear Hospice for the care given to Mrs. Bishop. The family will receive friends from 12:45 pm to 1:45 pm Saturday, February 9, 2019 in the Fellowship Hall of Gardner’s United Methodist Church. A funeral service will immediately follow at 2 pm in the sanctuary with Revs. Roy Hilburn and Mike Davis officiating. Burial will follow in Ephesus Presbyterian Church Cemetery Lillington, NC. In lieu of flowers the family requests memorials be made to the Alzheimer’s Association (www.alz.org).